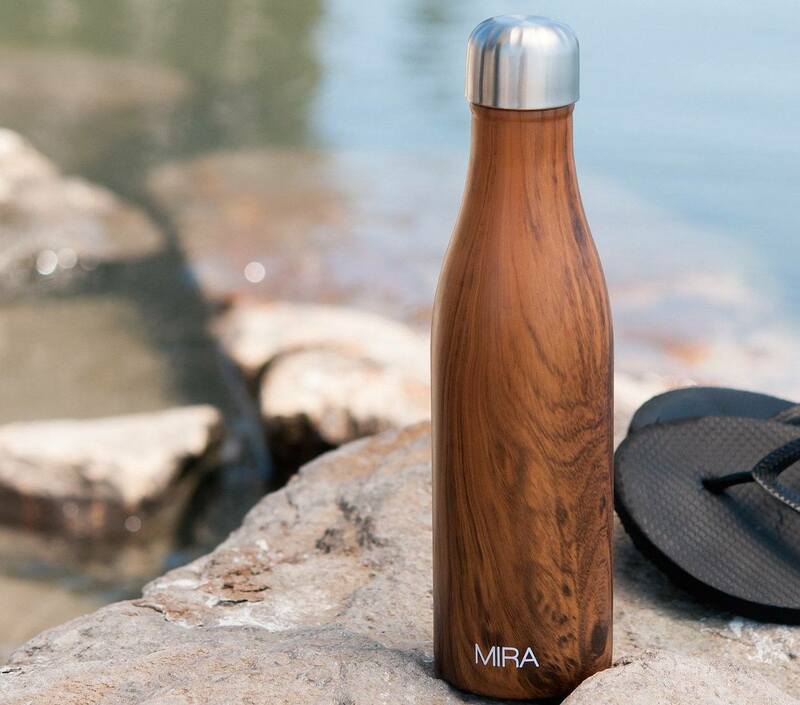 Staying on top of your hydration is easy and convenient with the MIRA Insulated Stainless Steel Water Bottle. 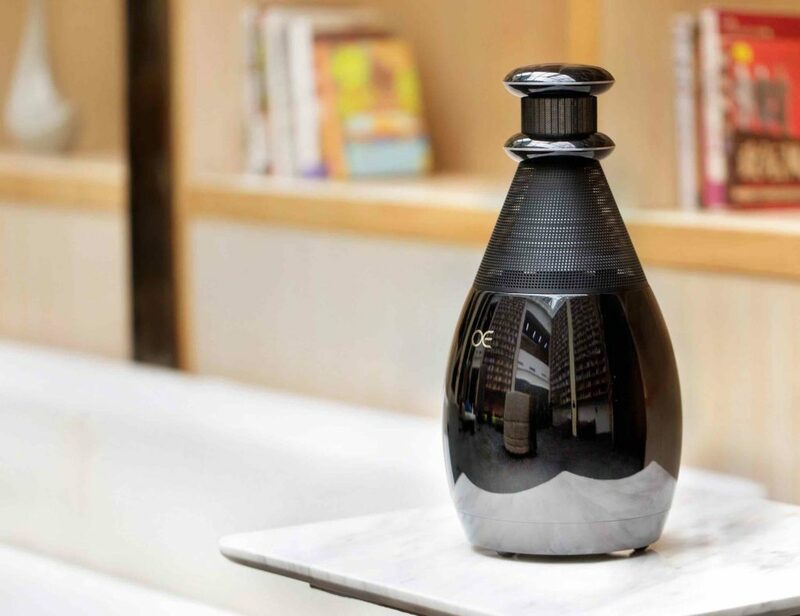 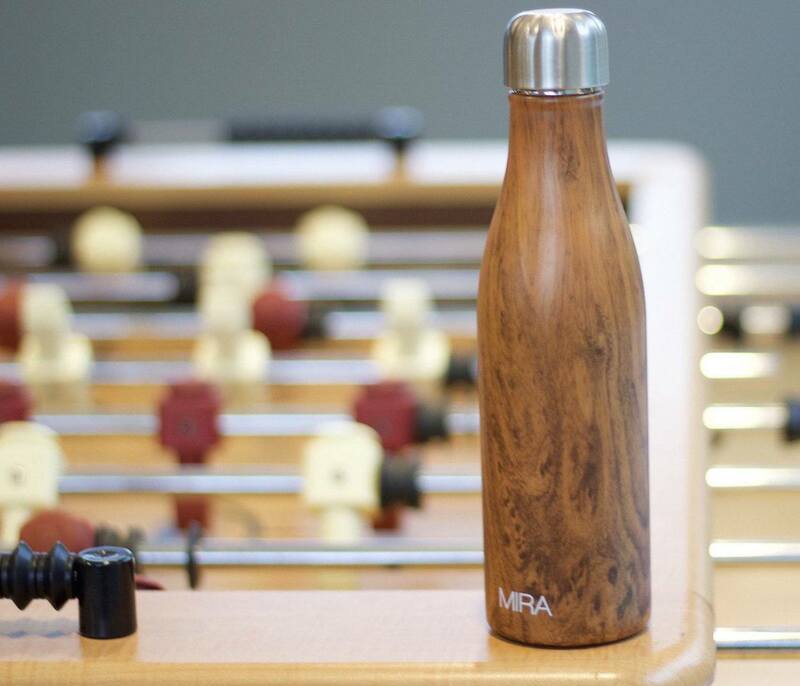 Shaped like a vintage cola bottle, MIRA is vacuum insulated to keep your beverage cold or hot as long as it takes for you to enjoy it. 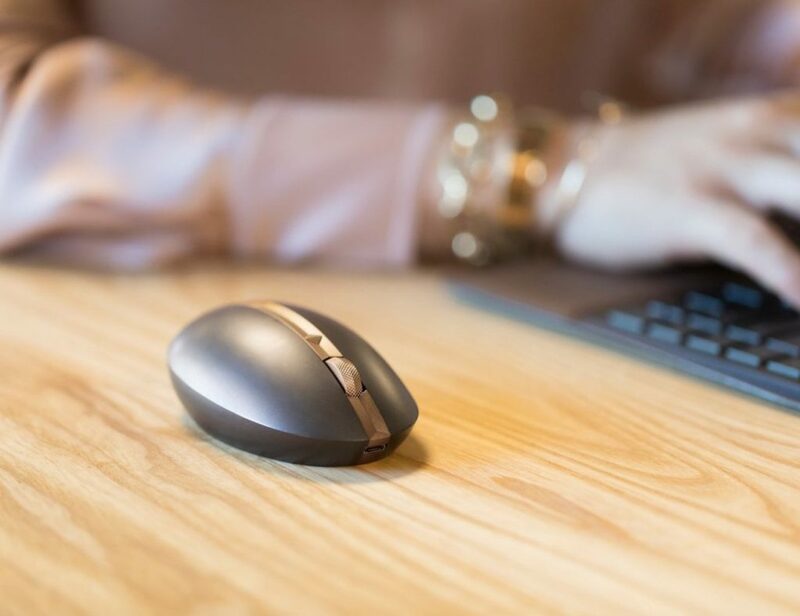 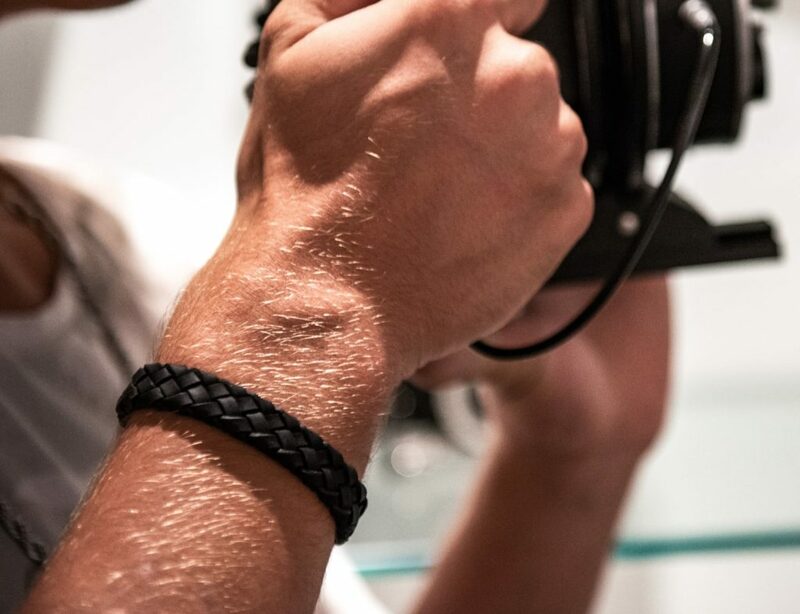 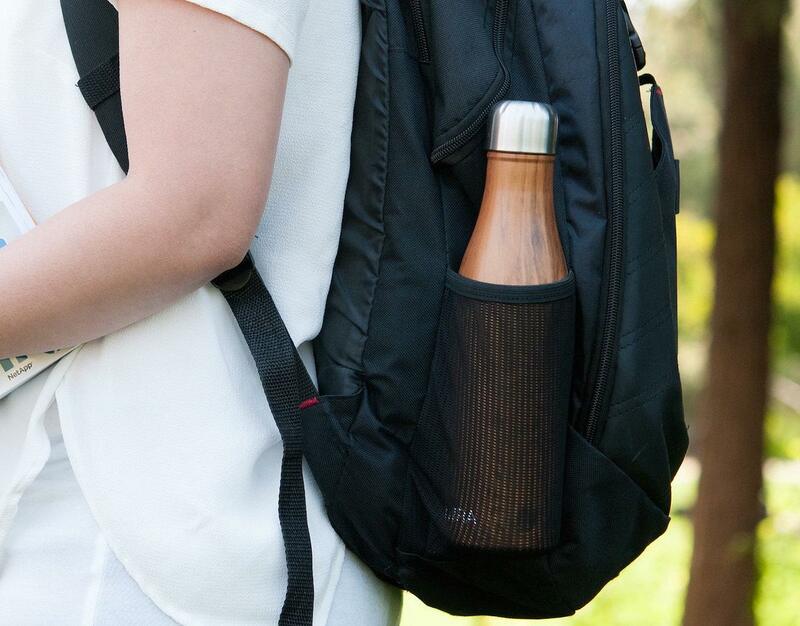 Holding an impressive 17 ounces (500 mL), the MIRA Water Bottle is the perfect balance of large enough to hold your drink yet small enough to be carried in your bag with ease. 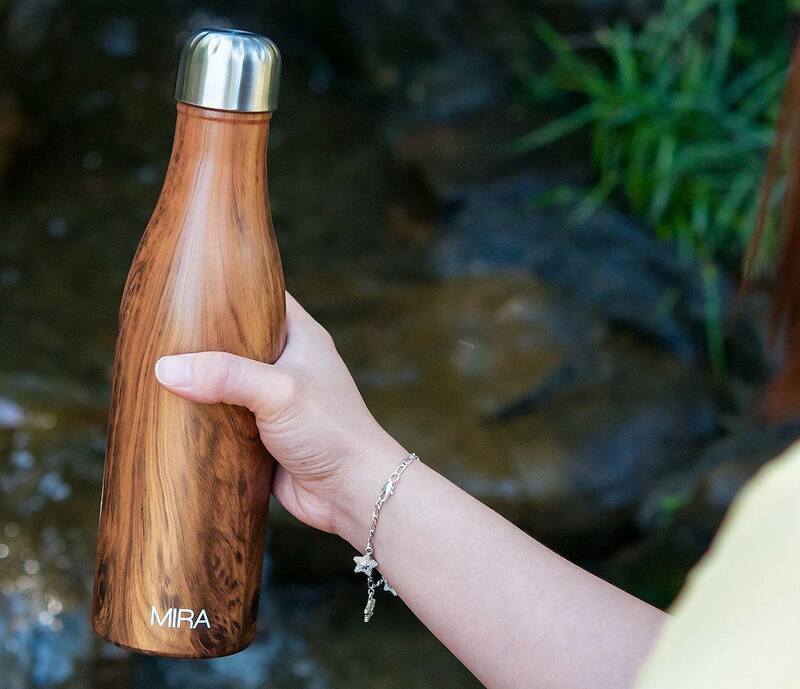 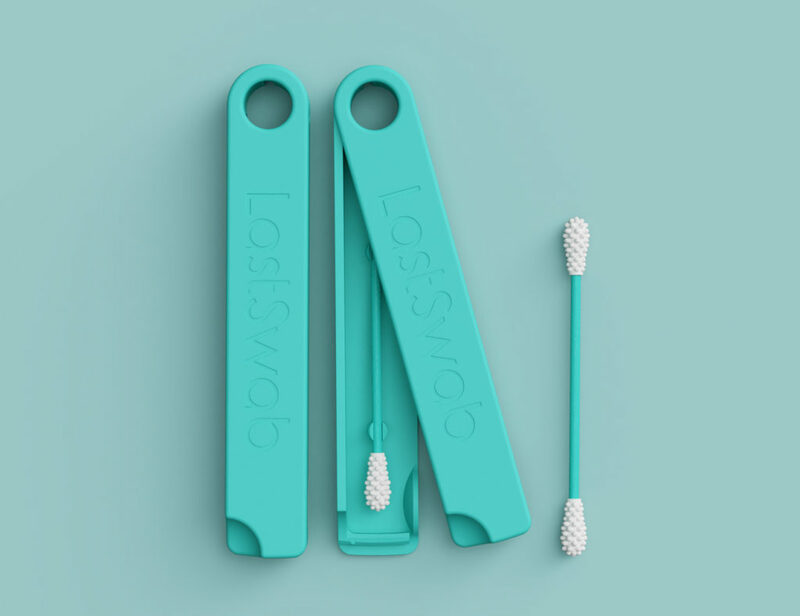 The high-quality stainless steel is easy to clean and will not produce any condensation even when filled with ice. 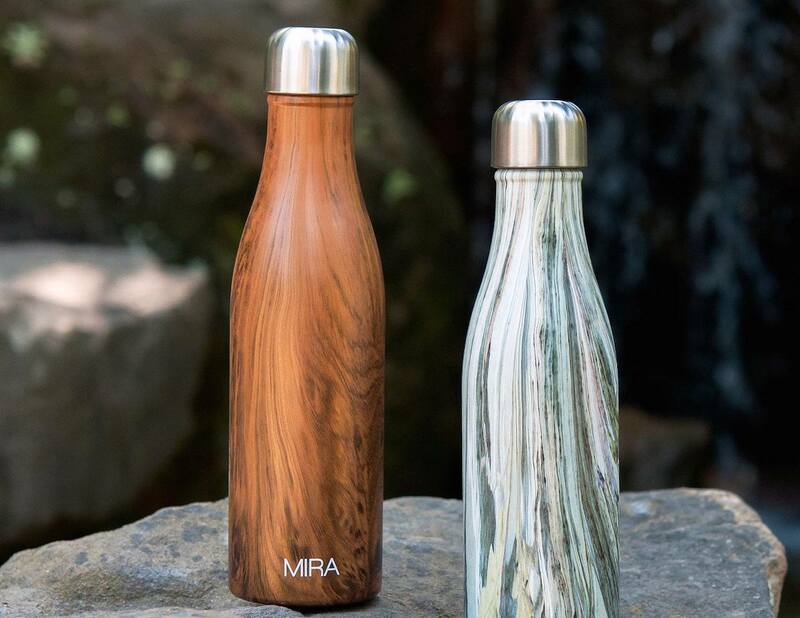 Available in your choice of four colors and patterns, the MIRA Water Bottle has a large opening for a comfortable drinking experience.